“A California Day” begins with “Freeway Commuter” (a totally California experience) complete with freeway sounds, slow-downs, stops, and the joy of homecoming. “Young Romance at the Mall” tells the story of two teenagers who meet up and have a brief but deep romance. “Coastline Drive” is a musical picture of a foggy morning on the beautiful California coast, giving way to magnificent sunshine. “Spanish Mission by Moonlight” (a tone poem) and “Crossing the High Sierra” (a story of pioneers) round out Act One. 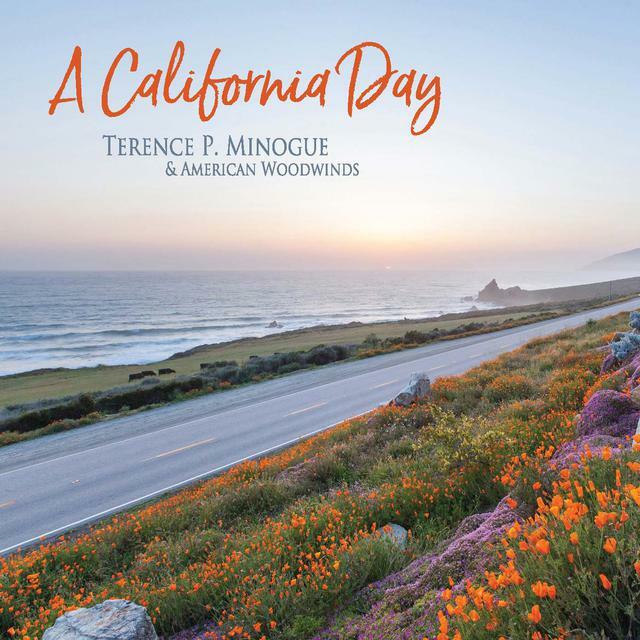 Act One is a Flute Concerto: “California Places.” Featuring flute virtuoso Rhondda Dayton, it is a musical journey through light, quirky, beautiful California. Act Two is five lighthearted and quirky pieces — that could only have been created in California. They are Five Whimsical Tunes — for Woodwind Quintet and Orchestra. 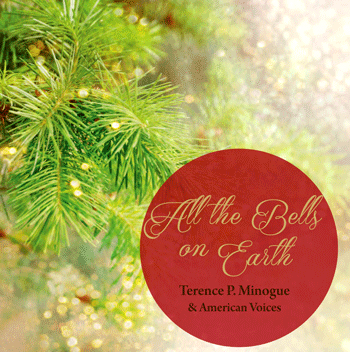 It features American Woodwinds and the composition/orchestration of Terence P. Minogue.